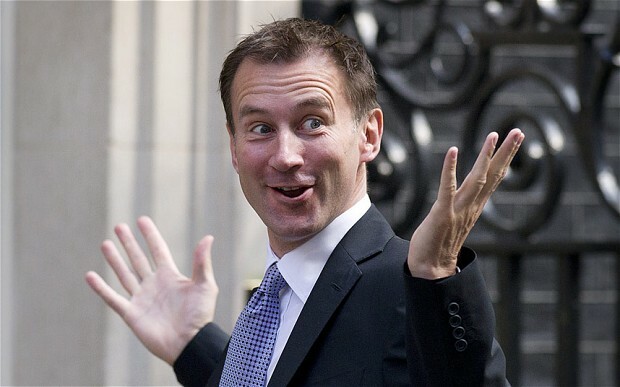 LONDON – From now on Jeremy Hunt will not be Health Department secretary anymore. The foreign secretary Boris Johnson resigned and the Prime Minister Theresa May selected Jeremy Hunt to cover this role. The new Health Department secretary role will be covered by Matt Davis Hancock, while Jeremy Wright was moved from attorney general to culture secretary to replace him. Well, despite many complainted the actions Mr. Hunt promoted for the emergency medical services and health statements, he have been the longest-serving Health secretary (five years and 275 days). As stated by many, reminding the 70-year old birthday of the National Health Service, this can be considered the “best birthday present ever“. We saw NHS frustrated and oppressed by complaints and difficult situations caused by cuts and hospital rugulations that do not suit the needs of emergency realities. Their requests have never been heard, or maybe, neer came true. Now something is changing (? ).